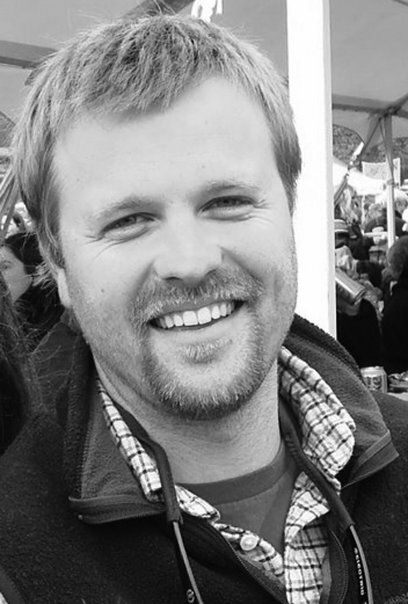 Everhart has a Masters of Architecture and a Bachelor of Environmental Design in Architecture from the NCSU College of Design. After working with PBC+L Architecture and Michael Ross Kersting Architecture, he had his own design practice from 2006-2016. 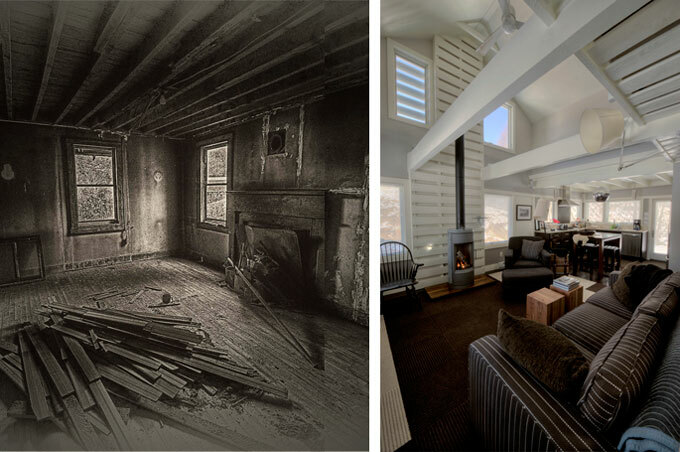 His own house, a design-build renovation to a depression-era house won an AIA Winston-Salem Section Honor Award and was featured in DWELL. In addition, Everhart was assistant professor and coordinator of the Building Science program in the Department of Technology at Appalachian State University. In 2016 he became Director of Campus Ministries at the University of the Cumberlands and Regional Consultant for Campus Missions with the Kentucky Baptist Convention, although he maintains a design practice. 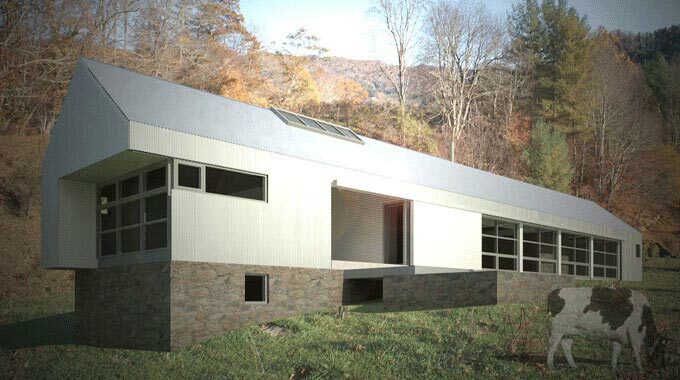 2009 - The Tim Dolan Residence I, aka the Fold House, Boone NC. Only 1700 heated square feet, the design attempted to maximize as much space as possible through the roof top garden and outdoor living area as well as the fold up glass garage door that extends the living room onto the covered porch. Unbuilt. 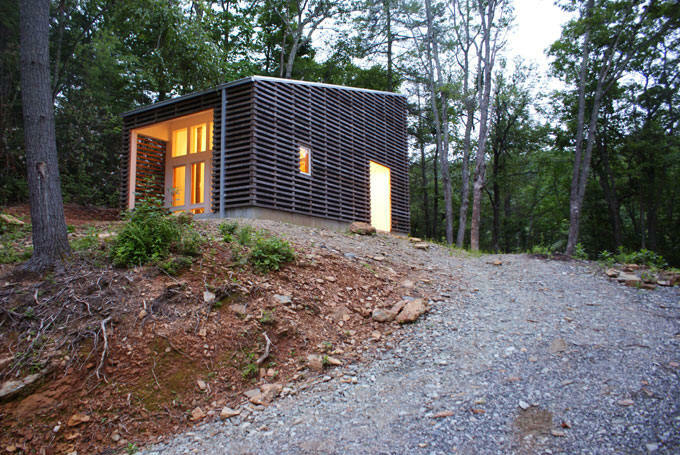 2009 - The ASU-E3 House Prototype, originally located on the Appalachian State University Campus, near the Convocation Center, Boone NC. 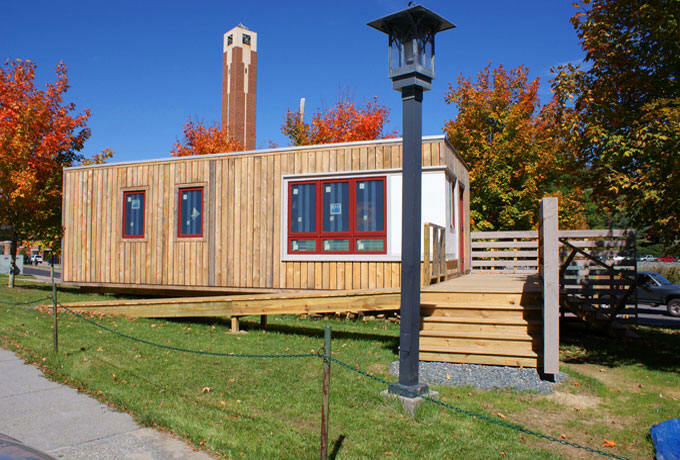 Envisioned as a response to the common FEMA trailers used for housing after natural disasters such as Hurricane Katrina in New Orleans, the ASU-E3 House is a prototypical dwelling designed and constructed for use in remote or disaster relief situations where electricity and access to public sanitation are unavailable. Unlike most compact and transportable shelters, the ASU-E3 House is a self-sufficient, energy-efficient envelope that can accommodate up to five occupants. The ASU-E3 House harvests as well as purifies rainwater from the roof, contains an electric composting toilet, filters grey water through a portable living machine, includes a solar thermal hot water system, and is completely powered by a large photovoltaic system with battery storage. 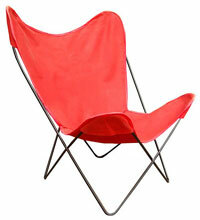 Designed to be portable. 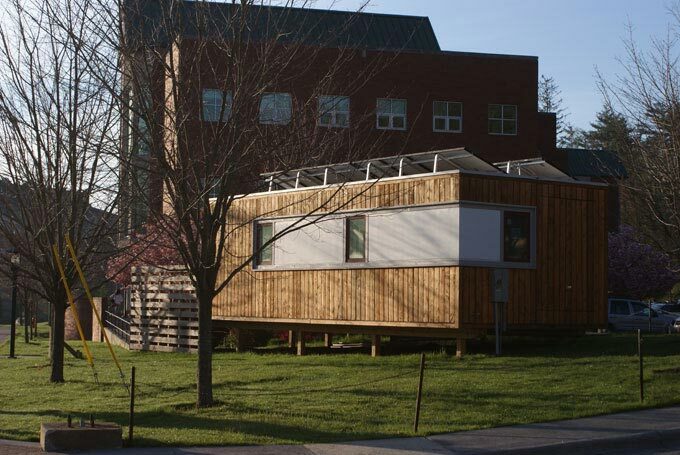 The ASU-E3 House was moved from main campus as a demonstration/exhibit to a sustainable farm the university owns in Ashe County as the Sustainable Development Farm office. 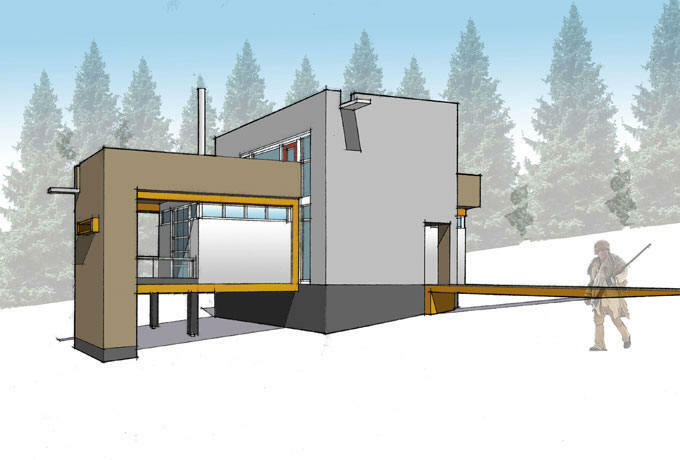 2010 - The Tim Dolan Residence II, aka Modernist Cabin, aka the Mountain Cabin, 564 Tarleton Circle, Boone NC. Situated on a very small lot, the 650 heated square foot interior is completely white-washed to highlight the owner’s unique mid-century furniture collection, including an Eames chair, an Isamu Noguchi coffeetable, and Plycraft Dining Table and Chairs designed by George Mulhauser. 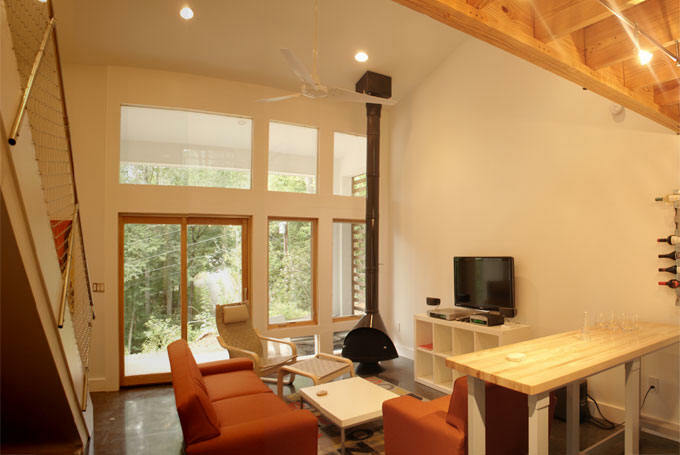 Includes a Malm Zircon Fireplace in the living area. Won a 2013 NCMH George Matsumoto Award. 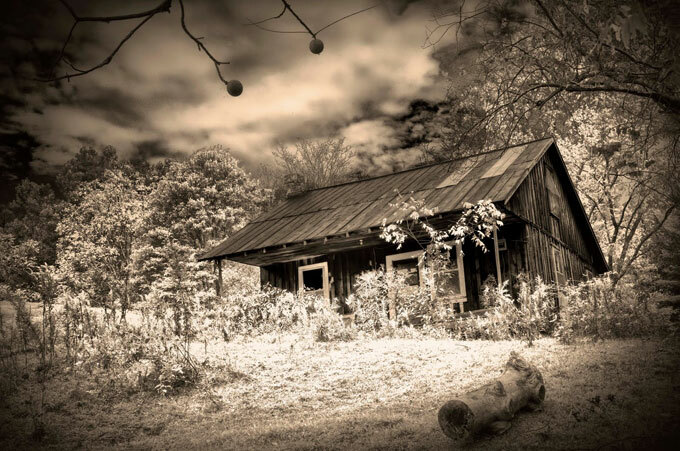 2010 - aka Meadow House, 113 Farthing Lane, Vilas NC. Original larger design for (re)shack, below. Unbuilt. 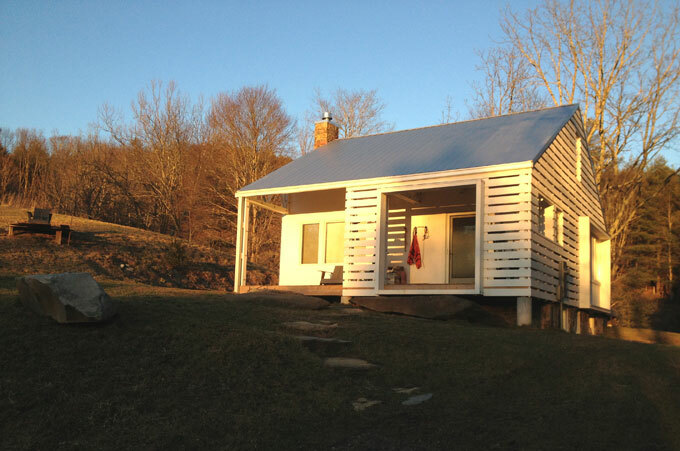 2012 - aka Mountain (re)Shack Renovation, 113 Farthing Lane, Vilas NC. Won a 2013 AIANC Merit Award. Sources include: Chad Everhart, Tim Dolan.